Comprehensive range of clear layflat tubing, from 2" to 48" wide and available in light, medium and heavy duty polythene, to suit any job. 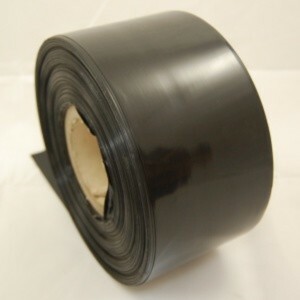 Black layflat tubing made from thick 400 gauge polythene. 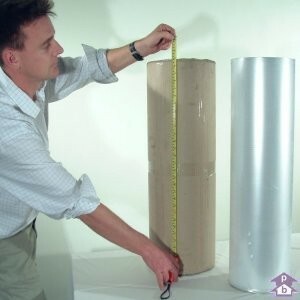 Huge size range caters for any job. Other colours available on request. 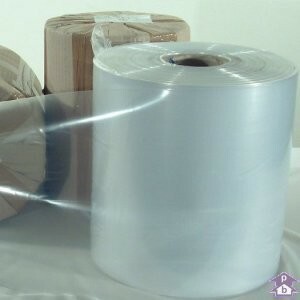 The essential tool for sealing layflat tubing or creating your own plastic bags. 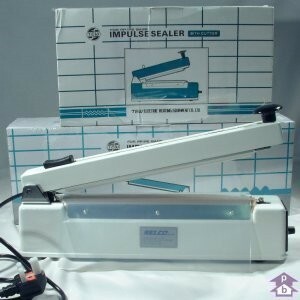 This fantastic range of heat sealers are economical and simple to use. Layflat tubing available in any size, colour or print - custom made to suit your specific needs and at the best price you'll find in the UK. Please visit Polybags for all your layflat tubing needs. 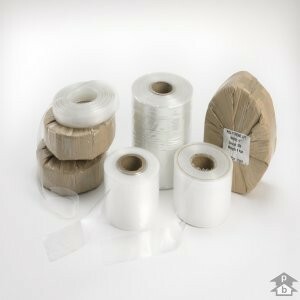 The UK's best range of polythene film supplied on the roll, including polythene sheeting, shrink covers and builders rolls.